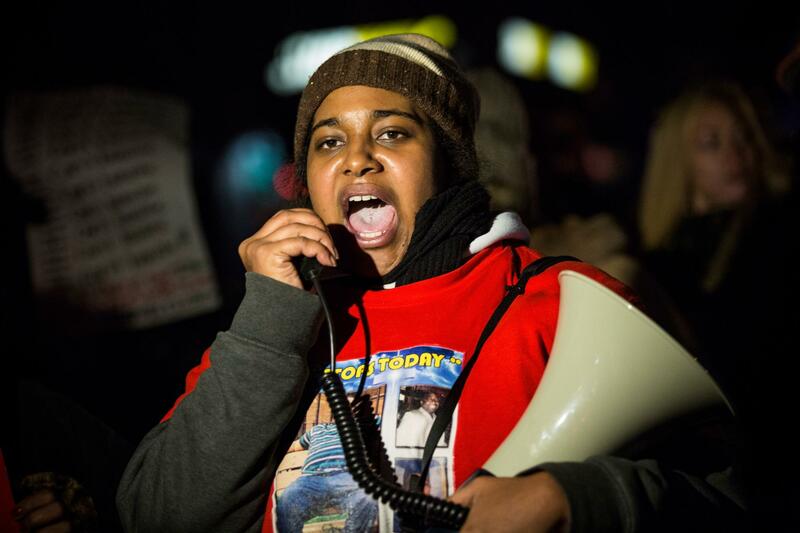 Eric Garner's daughter calls out the NYC lawmaker in a series of scathing tweets. The senseless 2014 death of 43-year-old Black father Eric Garner at the hands of the NYPD is still a fresh memory for many as the country continues to deal with the police brutality epidemic plaguing Black communities, but none have felt the devastating effects of his absence more than his family. Activist Erica Garner is the oldest of her late father’s 5 children, who has been consistently pursuing justice for Black lives since his death, and she had a few unfiltered words for NYC Mayor Bill De Blasio earlier this week. Citing a questionable law that the NYPD claims has been in effect for years, the city recently announced that disciplinary actions — or lack thereof– taken against police officers would no longer be public record. In light of the department deciding to now uphold the policy, the officer responsible for placing Eric Garner in the chokehold that ultimately took his life will now have his disciplinary records sealed to the public as well. Although DeBlasio has reportedly expressed that he wants to release the records but can’t because of the law, Erica says she expected much more of a lawmaker with an African-American wife. She took to social media to call him out for failing to fight for Black lives with a scathing series of tweets. Pointing out that De Blasio is also raising a Black son, Erica later said that she felt he of all people would do more to see to it that justice is served in cases of police brutality against African-Americans. Eric Garner died one hour after NYPD officer Daniel Pantaleo tackled him to the ground in a chokehold and ignored Garner when he repeated the phrase, “I can’t breathe” 11 times during the arrest. A grand jury ultimately decided not to indict Pantaleo in December of 2014.